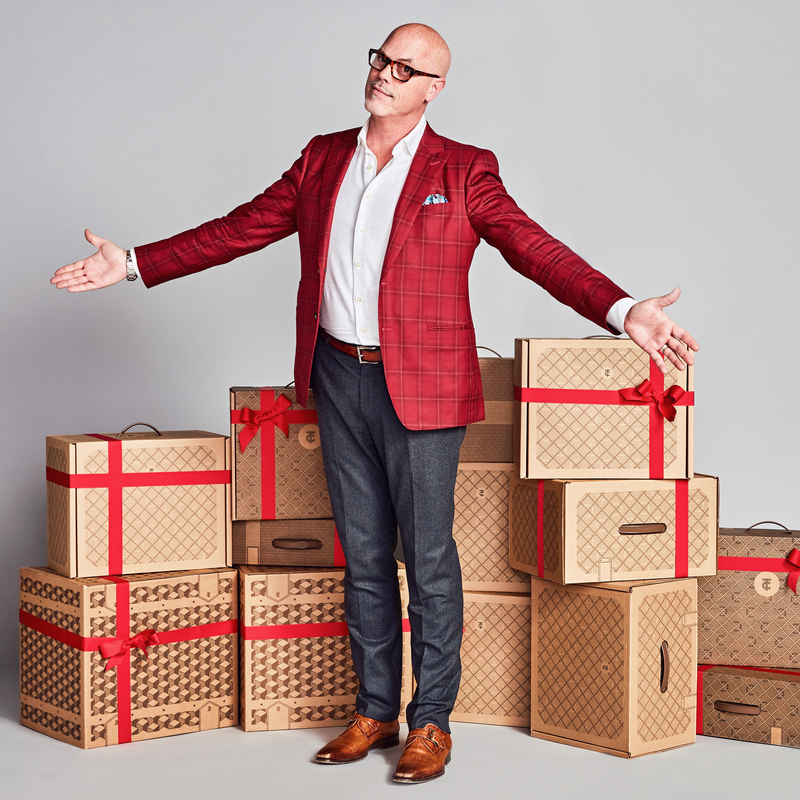 The holidays are a time of celebration and joy, but can also bring unwanted stress—especially when shopping for others. 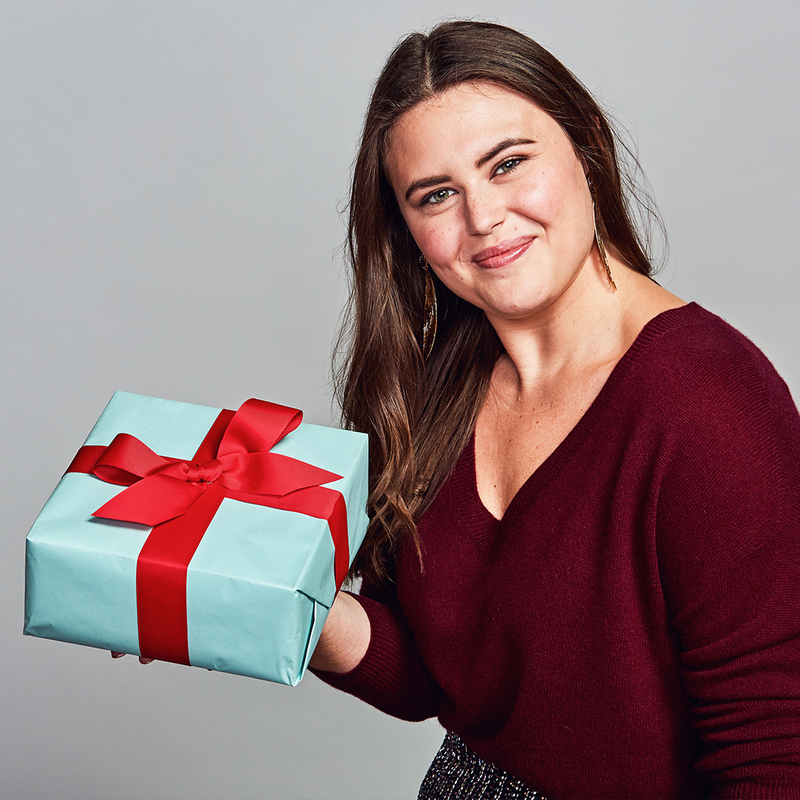 What do you get the loved ones on your list, and how can you be sure they’ll like it? It can be a challenge to find that perfect “thing,” which is why gifting a thoughtful experience—along with something tangible to remember it by—is our M.O. And to take it one step further, what if you got something in return? 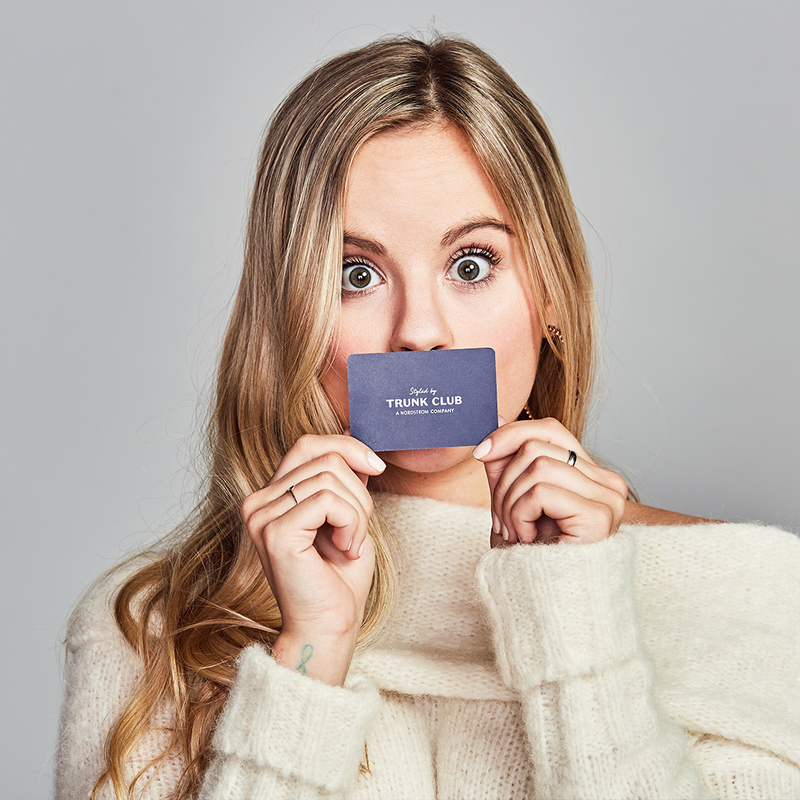 Well, now that we have your complete attention, let’s talk about our Trunk Club gift cards. Keep reading for three reasons to give them a try. 1: There’s more than meets the eye. 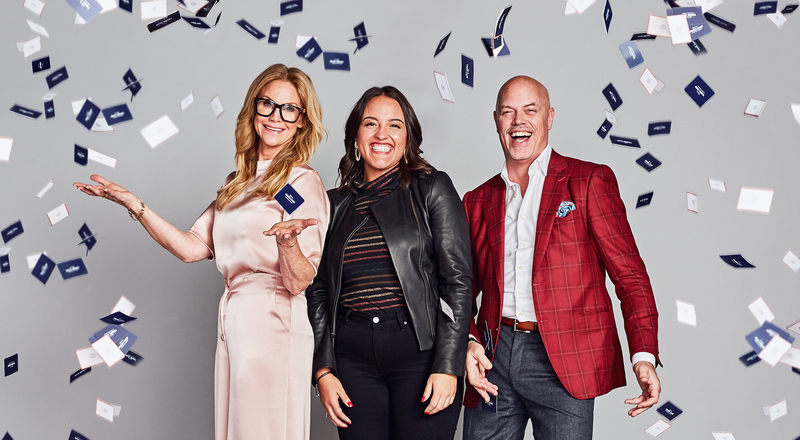 The things you love most about Trunk Club—the personalized experience, the thoughtful advice from expert stylists, and the convenience of letting someone else do your shopping—is exactly what you’re giving when you send someone a TC gift card. 2: They’re so easy to give and use. You can order a gift card online and have an e-card sent directly to the recipient, or you can purchase them in Clubhouses if you want something tangible to put under the tree. And they’re super versatile, too! Gift cards can be used while shopping in any of our Clubhouses, to get Trunks delivered to your door, or even to create a custom garment. They’re good for all of our services. 3: You get something in return. And finally, our favorite reason to give a gift card: for a limited time—the more you give, the more you’ll get. From November 23 to December 25, we’re spreading holiday cheer and giving you a little something when you buy gift cards. What can we say, it really is the season to be jolly. To purchase a gift card, click here.